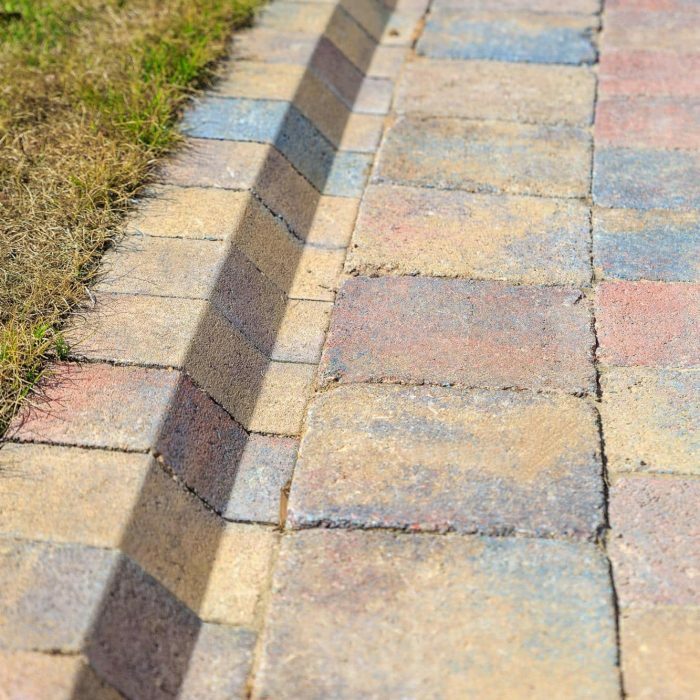 This decorative edging system offers both form and functionality. The dual purpose profile means it can be laid easily to suit both curves and corners, which makes it a versatile alternative to traditional concrete kerbs. Available in a selection of shades, it’s the ideal border for flower beds and is easy to install.